Theo&Ash jackets are made with the highest grade leather and the best quality seams and accessories by expert craftsmen. To preserve the Theo&Ash leather jackets in their best form, it is vital to take a few easy steps. 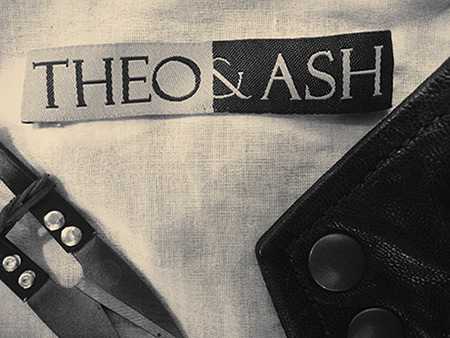 We take pride in the fact that Theo&Ash jackets are low maintenance. Leather conditioners are used to soften, condition and waterproof leather products. They also help keeping the jacket looking new. Leather conditioners are different from polishes. Leather may start to crack in dry weather. This can be prevented with the use of leather conditioners. Suede jackets are soft leather jackets. Gentle brushing of the jacket keeps the grains of the jacket smooth and even. Use of suede leather brushes for this is recommended. How a leather jacket is stored is important to preserving its look and feel. Leather jackets must not be folded or wrapped carelessly. It is recommended that leather jackets are taken to leather care professionals from time to time to preserve the jackets in their best form.